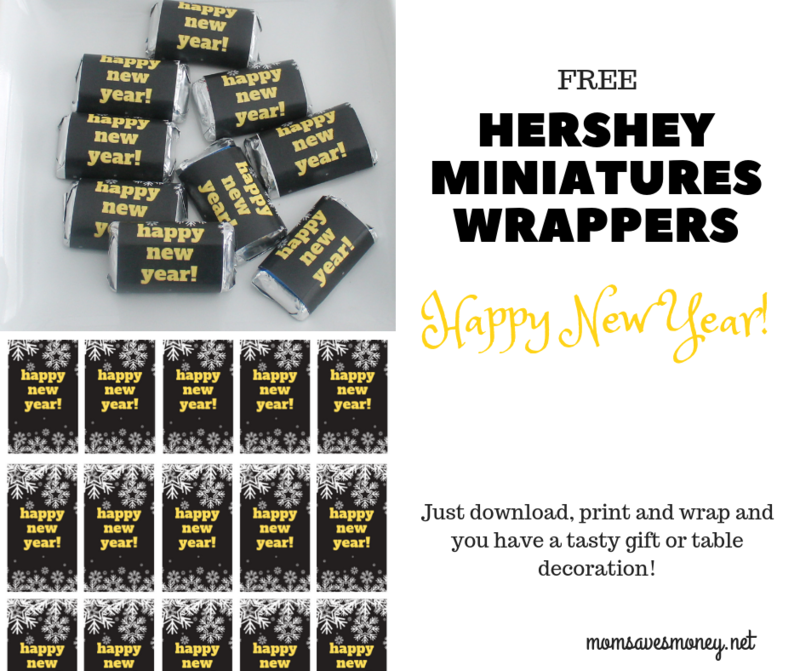 Ring in the New Year in a Chocolate-Filled Way With These FREE Hershey Miniatures Wrappers! 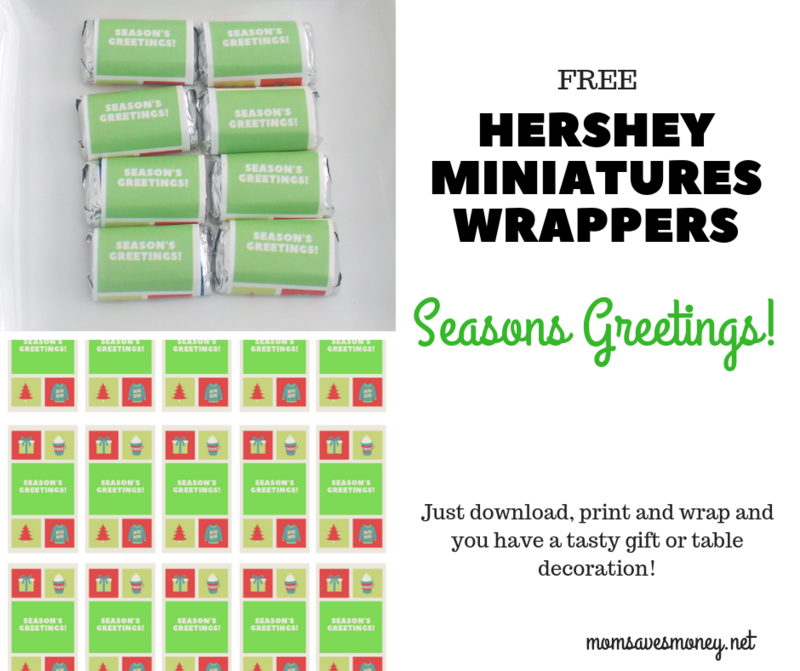 Wish Your Family & Friends “Seasons Greetings!” With This FREE Candy Wrapper Printable! 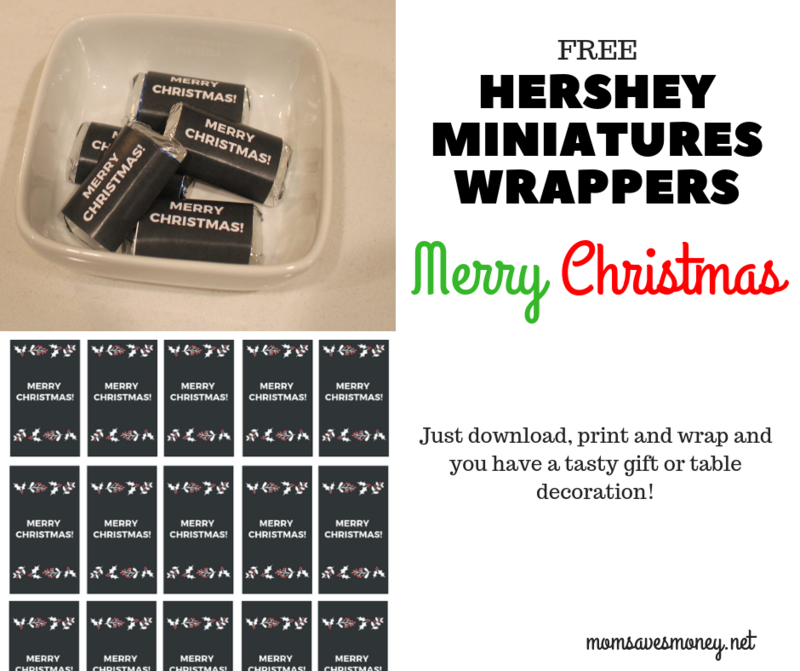 Say “Merry Christmas!” With This Candy Wrapper Printable! Why Single Origin Coffee is Better & How You Can Get it On-The-Go! Confession Time: I am a coffee addict. And, by coffee addict, I mean I drink almost a pot of coffee a day and panic if I don't get my morning cup of joe. (Honestly, it's recommended not to talk to me until after coffee. Just ask my husband.) So, what happens if I'm separated from my coffee maker? Sheer panic. That's why I was excited to try Sudden Coffee. 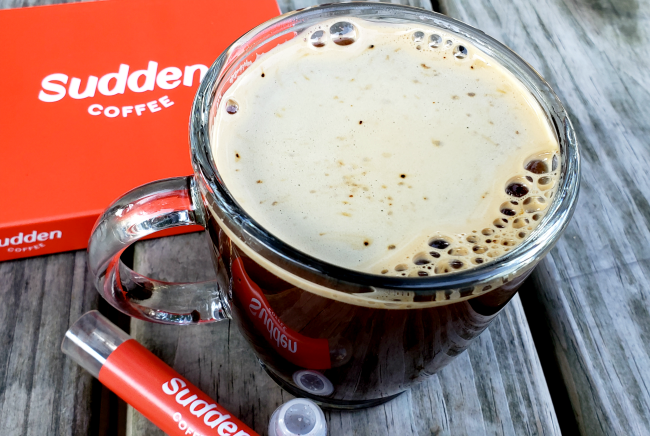 Sudden Coffee is a freeze single origin dried coffee that comes in a tube (keep reading to see WHY single origin coffee is better.) 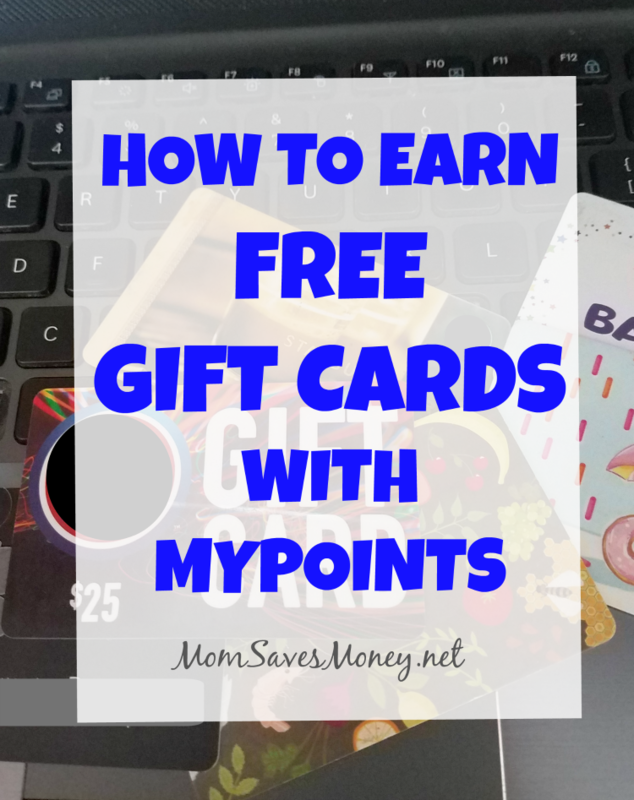 I can keep one of these bad boys in my purse and never worry about being without a coffee fix. Now, I'm going to be completed honest, I've tried instant type coffee in the past and I'm not a fan. I wasn't sure what to expect when I tried Sudden Coffee, but was pleasantly surprised. This smooth single origin Columbian coffee was full of flavors like fresh melon, Juicy Fruit gum and chocolate chip cookies. Who can resist a coffee that tastes like that? 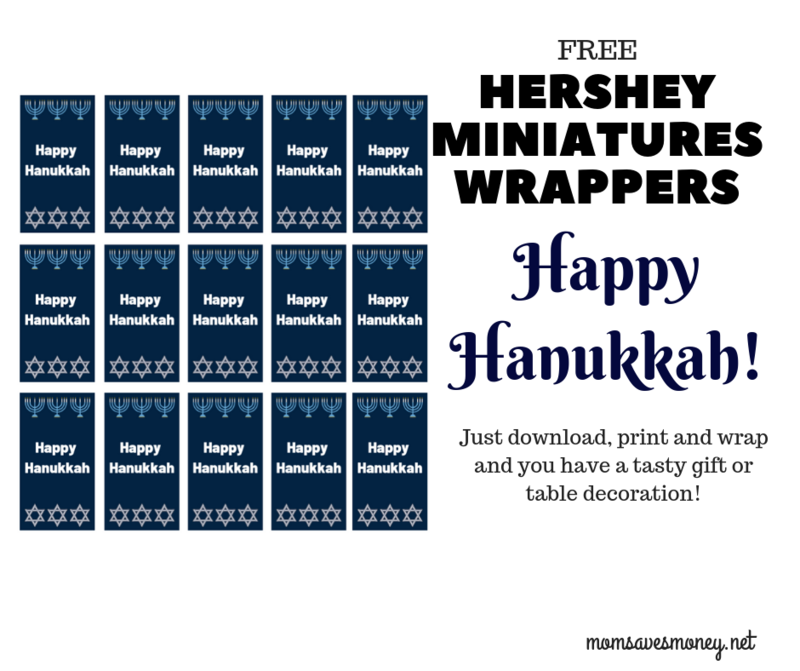 I didn't need to add any flavors or cream. Sudden Coffee is that good. 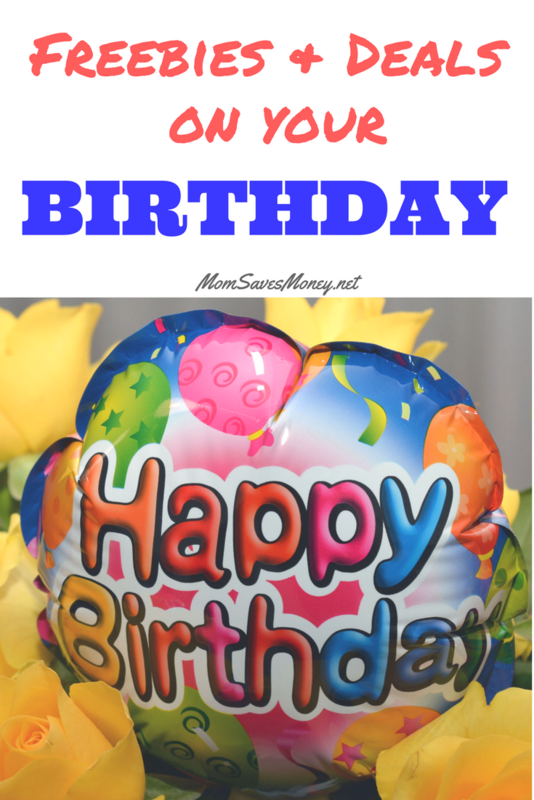 30+ Birthday Offers & Freebies!